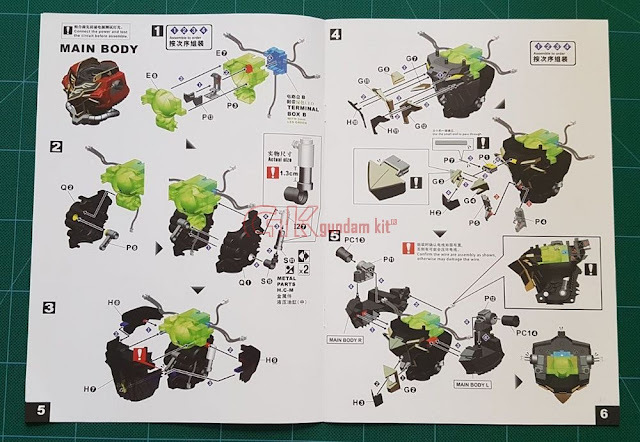 We have made shots on the instruction menu and will put box content later in our blogger. 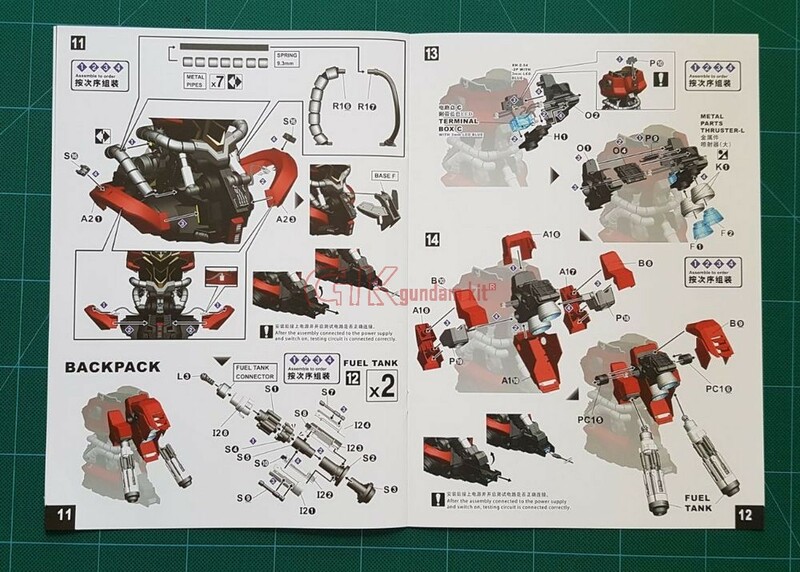 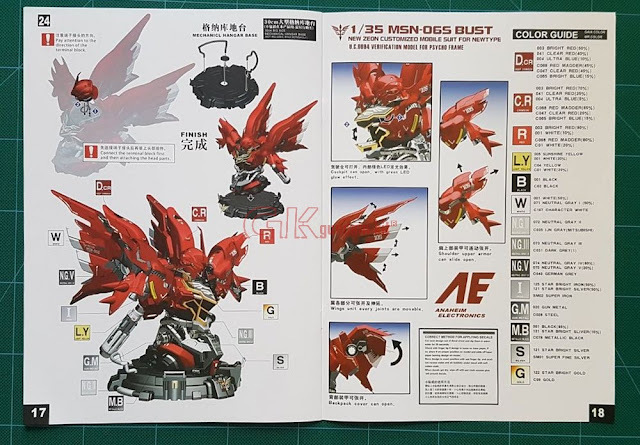 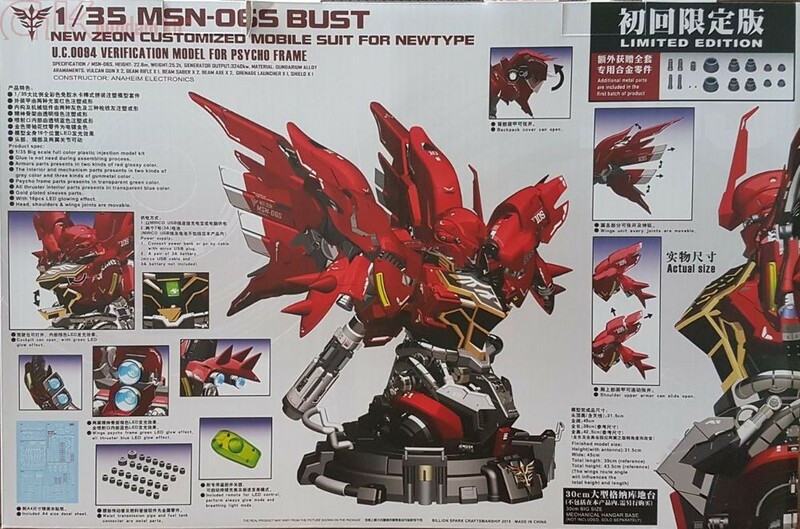 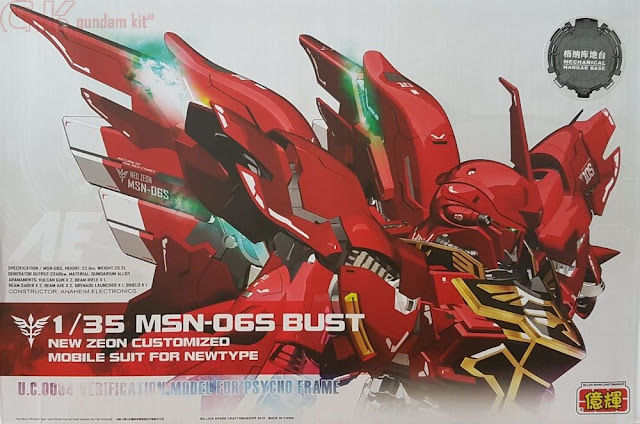 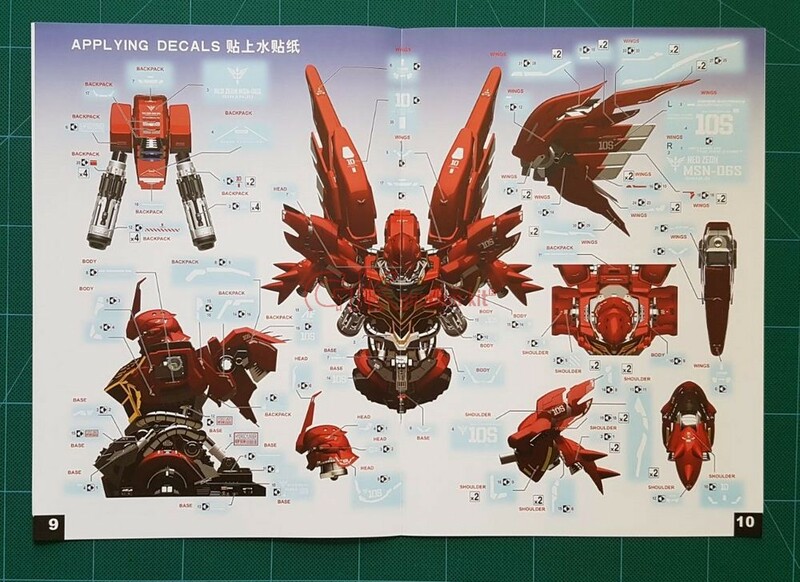 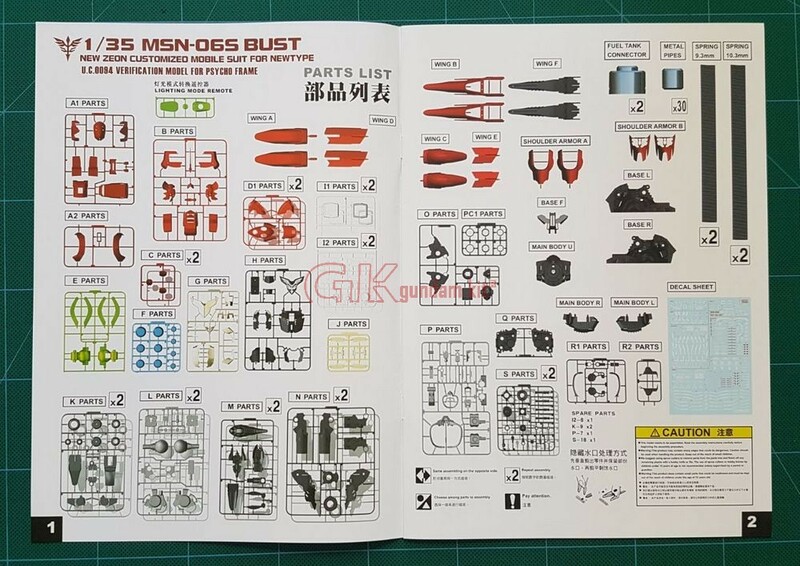 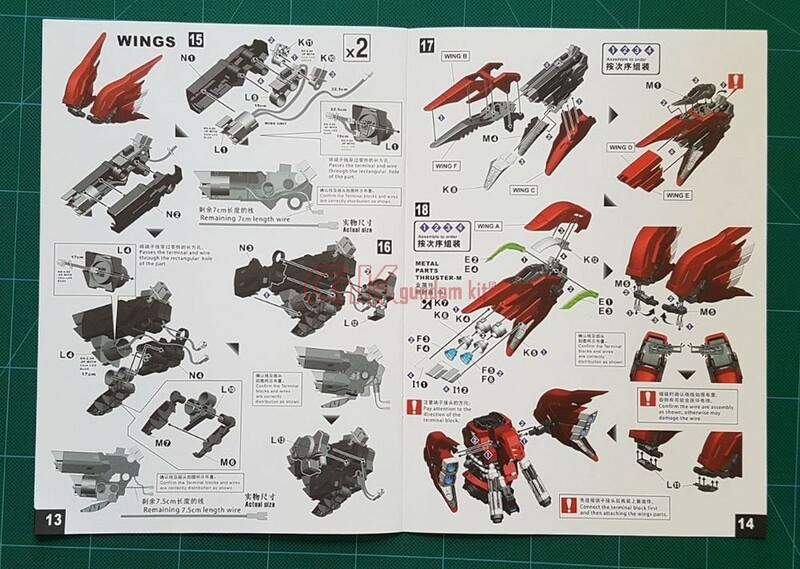 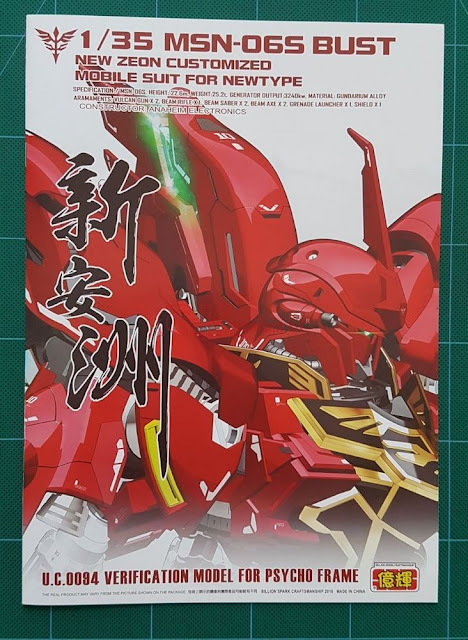 Boxart of 1/35 MSN-06S Bust Amazing! 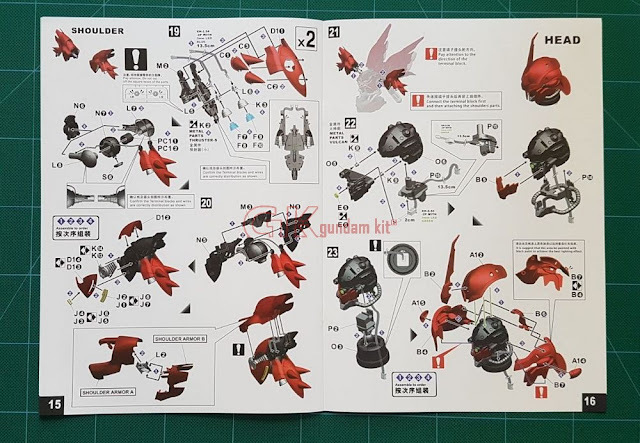 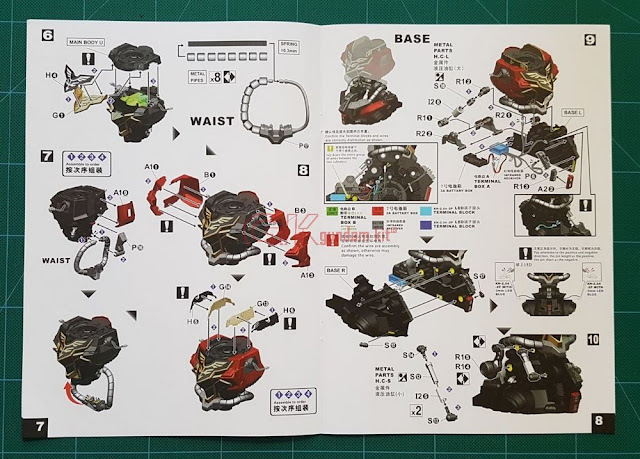 This instruction menu is in high standard and good quality printing. 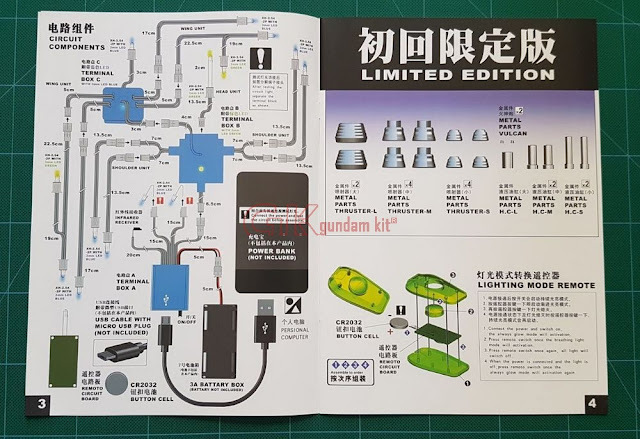 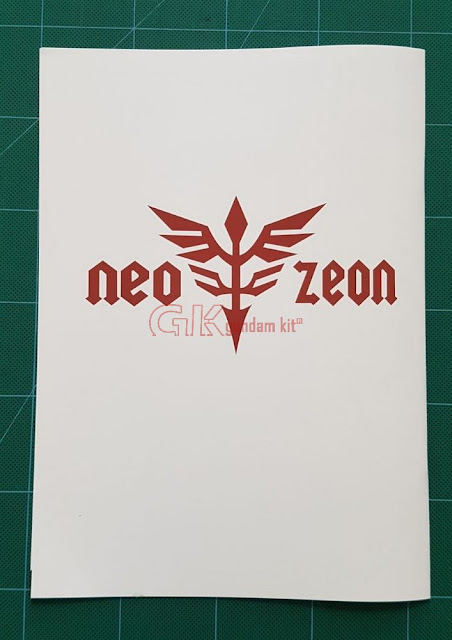 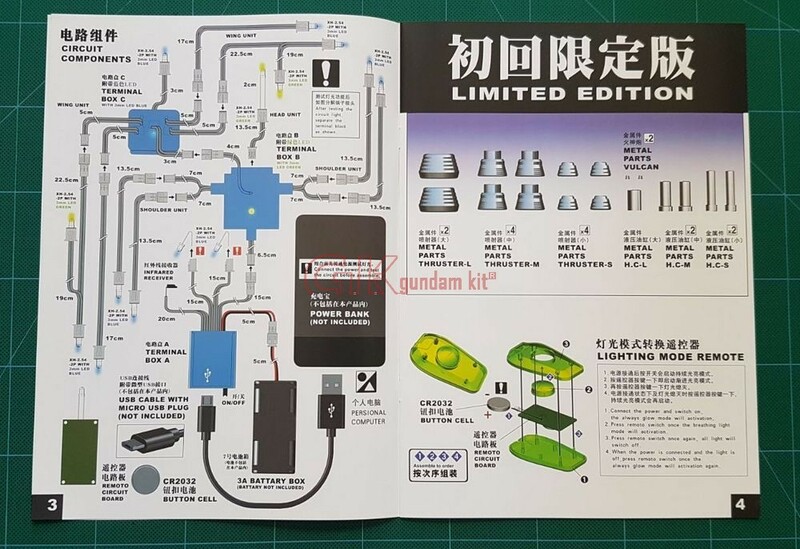 You cannot miss this model in your Gundam collections.